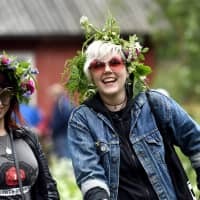 HELSINKI/NEW YORK - Finland has topped an index of the happiest nations for the second consecutive year, with researchers saying the small Nordic country of 5.5 million has succeeded in generating a happiness recipe for a balanced life not simply dependent on economic and material wealth. The World Happiness Report, produced by the U.N. Sustainable Development Solutions Network, ranks 156 countries by how happy their citizens see themselves to be. 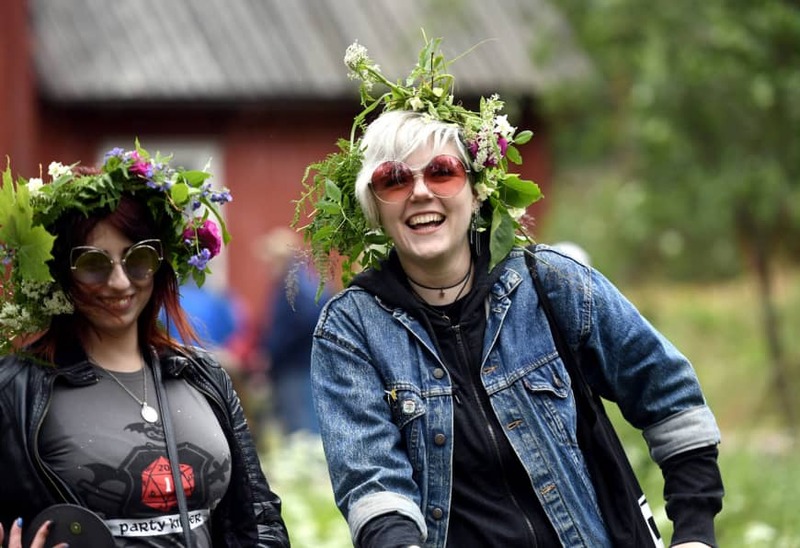 Published Wednesday, the index showed that other Nordic countries also did well again this year, with Denmark, Norway and Iceland taking the next spots. The remaining top ten nations were The Netherlands, Switzerland, Sweden, New Zealand, Canada and Austria. Japan sank to 58th place, just one notch above Honduras — a Central American country battered by gang violence and poverty. South Korea was placed 54th, the position held in previous rankings by Japan. “By most accounts, Americans should be happier now than ever,” wrote Professor Jean M. Twenge from San Diego State University, referring to low U.S. unemployment and violent crime rates, improved living standards and income level. She suggested that one factor in the trends observed could be the substantially increased time Americans are spending on electronic devices and social media — habits that have led to low in-person social interaction and decreased sleeping time, among other things.